Have a look at my recent collections designed for various product ranges from home and fashion textiles to gift wrapping and stationery. If you are an art director, interior designer or private client interested in licensing or buying my patterned designs and apply them on products, please send your enquiry on Contact page. 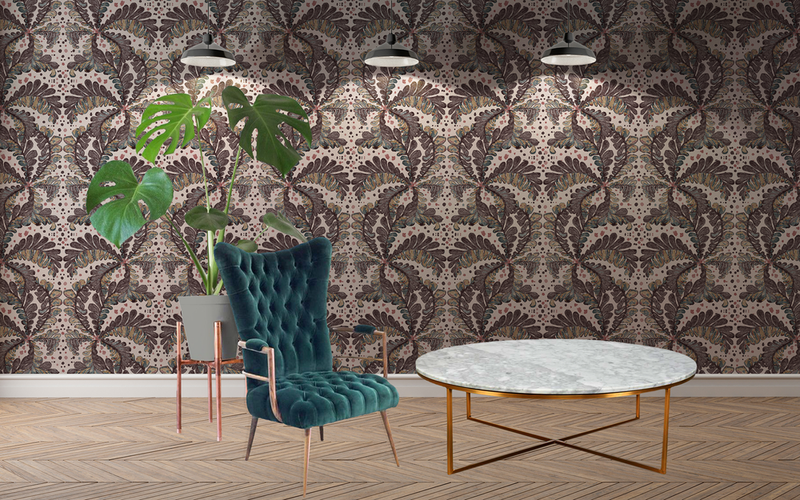 Inspired by medieval tapestries this collection is ideal for home textiles and wall coverings. Soft organic hues will create feelings of warmth and comfort in any interior. For licensing enquiries please visit Contact page. I will be happy to help you! It is hard not to fall in love with the striking architecture and beautiful greenery of this magnificent city. This mix of floral and geometrical motives will look great on fashion textiles or any other range of products. Visit my Contact page for any questions. Spoil yourself or pick perfect gift for very special person at my Store. If you are interested in licensing my designs for your own collection, get in touch by visiting my Contact page.